First days, this year, in the Malaysian rainforest. 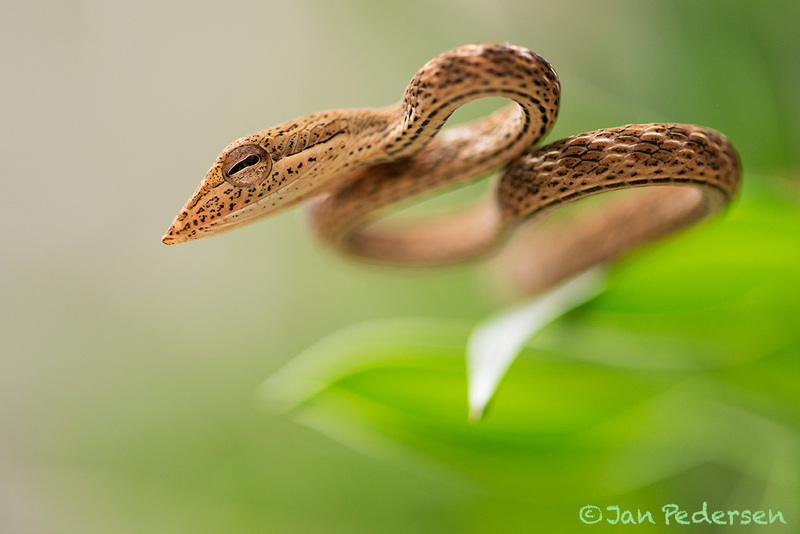 A juvenile Oriental Whip snake from Cameron Highlands. Note the big eye with the keyhole like pupil and the large grin.